Pop superstar Prince is currently on Australian shores, having already completed two of his five ‘Piano & A Microphone’ shows on local soil. Next up is Sydney’s turn, with sold-out shows at the Opera House and State Theatre from Saturday night, before he heads over to Western Australia for a one-off in-the-round show at Perth Arena. But those not able to make it or lucky enough to get tickets to his shows will be able to get their hands on a physical copy of his latest album ‘HitNRun Phase Two’ from early next month. 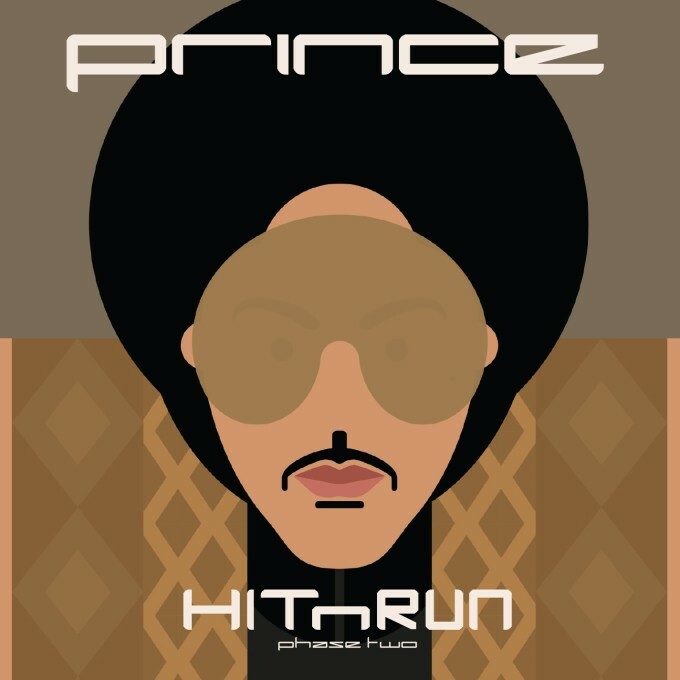 The dozen-track album, which was released digitally in mid December, is the follow-up to September’s eleven track ‘HitNRun Phase One’ and will drop exclusively into JB Hifi stores nationally from Wednesday March 02.